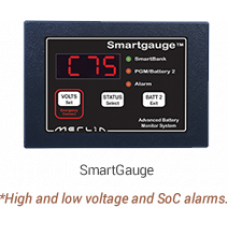 Merlin Smartguage Battery Monitor SmartGauge is the most accurate battery monitor currently av.. 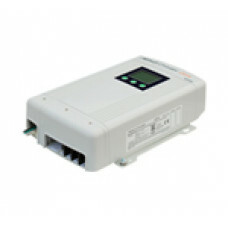 Shore Power Manual AC crossover switch manual 20A double pole triple throw switch 0 1 2 3Comes.. 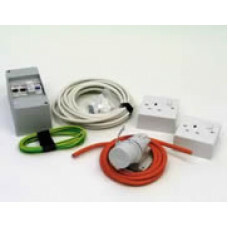 Complete electrical shore power kit Marine IP68 Consumer unit 30mA 25A RCCB 10A dual CB, Rever.. THE PROBLEM:Recent interest in damage done to boats due to the 230V shore mains has highlighted th..
Sterling 32A Zinc Saver ZS30AGalvanic Isolators / Zinc Savers Standard Euro Version Amps Siz..